Crypto currencies have come a long way in three and a half decades. One of the first cryptographic electronic money or crypto-currency in the world was ecash. Conceived and developed in 1983 by David Chaum, an American cryptographer, the anonymous system was later introduced as Digicash in 1995. This system was not isolated or independent of the banks or prevailing currencies as one had to use existing notes, encrypt them and transact the money digitally so banks or government agencies could not trace the same. There have been many developments since, many of which were half baked attempts, to develop and popularize a crypto-currency. It wasn’t until Bitcoin that decentralized cryptocurrency became a phenomenon. Subsequently, we have had Namecoin, Litecoin, Peercoin and now we have Ethereum. Bitcoin has had a wild run with its valuation, as you may be aware. Despite its popularity and near global use, the limitations are being more pronouncedly discussed by the mainstream media now. One of the major limitations is how much bitcoin can be mined. There is a preset limit. Ethereum is similar to Bitcoin in many ways. It is a decentralized crypto-currency and is hence free from the influence and regulation of banks. It is free from taxes and is a sovereign entity by itself without bearing any allegiance to a country or comity of nations. However, Ethereum uses a programmable platform that relies on smart contracts. It is these smart contracts that create distinct economic organization systems. These can be standalone ecosystems for apps, enterprise solutions or financial institutions and for gaming or gambling. A unit of Ethereum is referred to as ether. In less than three short years, Ethereum has become a popular crypto-currency, especially among online gamers and gamblers. In 2017, the crypto-currency has undergone a value appreciation of more than three hundred percent. What makes Ethereum gambling different is its level of safety. The system works on the basis of smart contracts. All such smart contracts are user verified. No one can process any contract or initiate any transaction without the permission of the actual user. There is no central authority managing the contracts or the transactions. Hence, there is no veto or overarching omnipotence to intervene. Money in any form or of any kind is as good as its acceptance by others and the value they allot to it. The United States Dollar is the dominating currency in the world because most nations prefer dealing in it. Limit the use of a currency and it has little value. The popularity of Ethereum gambling can be gauged by assessing the variety of games across websites and apps that now accept the crypto-currency. You should also consider the increasing number of people who are using the crypto-currency for online gaming and gambling. 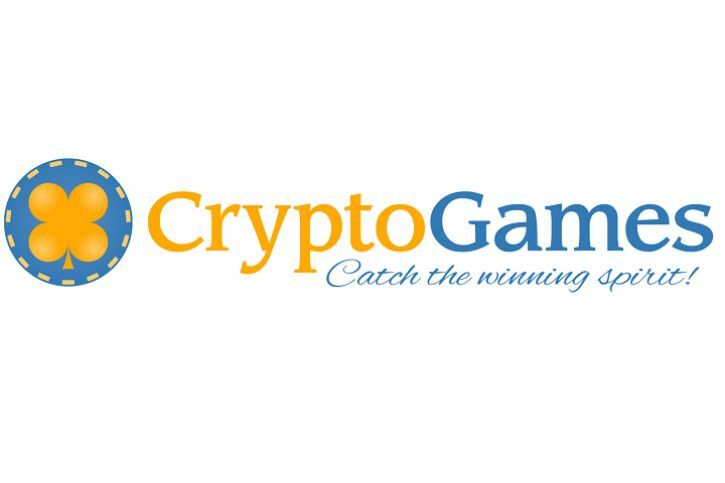 Crypto-Games (https://www.crypto-games.com) is one of the leaders in Ethereum gambling. You can embark on a complete online casino experience with Ethereum gambling on Crypto-Games. 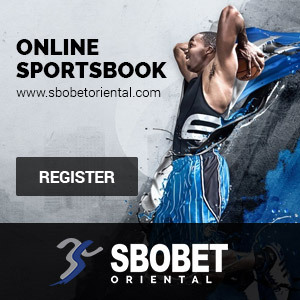 You can roll the dice, play some roulette or a five reel slot and also play non-betting games.